– Potential adopters and fosters are required to complete an application form that will enable a decision to be made about their suitability. – All prospective owners /fosters will be home checked to ensure that the environment is suitable for the rescued dog. 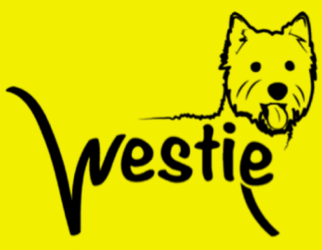 – If you are successful with your home check a £50 adoption deposit is payable to reserve your chosen Westie. 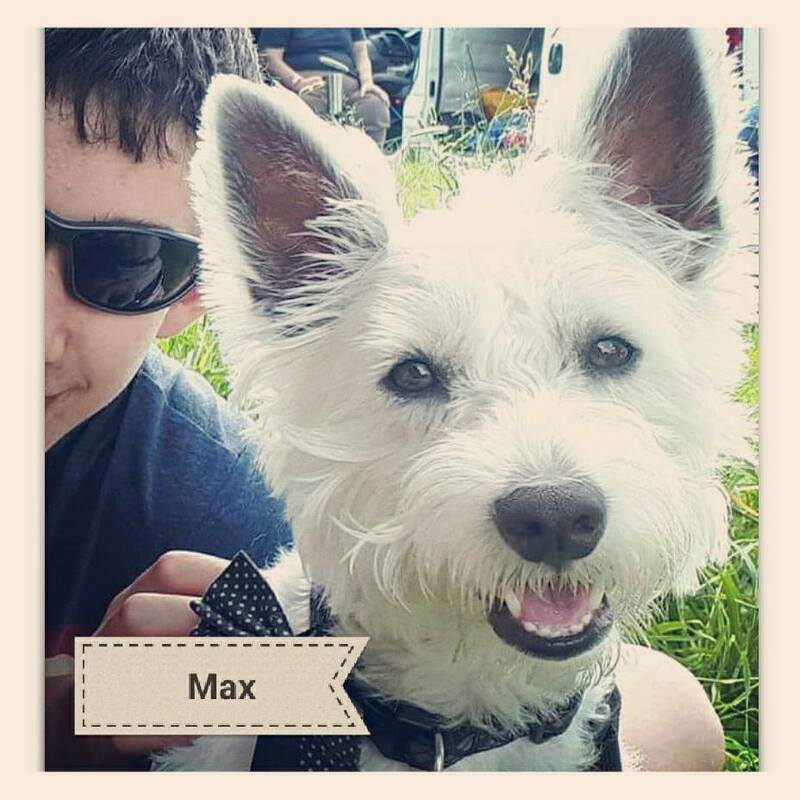 – WRUK will charge a minimum non-refundable adoption fee of £250, payable before you receive the dog. This does not even cover the cost of neutering, micro-chipping, vet health check and inoculations, or any other medical problems, like a tooth descale. 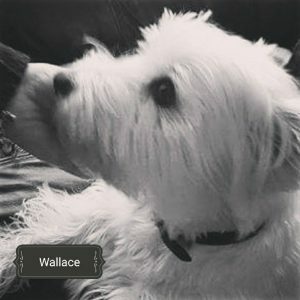 – Adoption donations are not the cost of purchasing the rescue dog you adopt, they are there for all of the dogs in our care, now and in the future. Some dogs may have long term health issues and one large vet bill could wipe out any bank balance. – All adoption fees are used for all dogs vet fees, chipping, neutering etc. – If any dog with a life-long condition comes in to our care (i.e. diabetes / skin condition), they will usually go into long term foster care and the rescue will continue to pay for all vet bills, special foods, medication etc. for the lifetime of the dog. For these reasons all adoption fees are non-refundable. – Adopters will agree to take out insurance for their dog(s) and keep up to date with inoculations. – Adopters agree to provide WRUK with any personal updates or change of address. 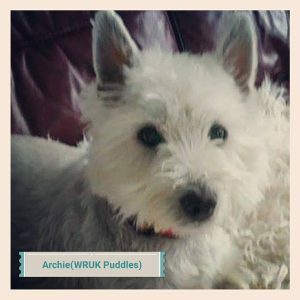 – Adopters must agree to follow up visits by WRUK. Rescue dogs often suffer some degree of separation related difficulties, probably because they have never had the stability of a single home, and some may have had the upset of moving between a few homes before they found a home that will work through any problems. “Separation related issues” is purely a descriptive term, it means a dog who cannot cope without his owner and suffers stress as a result. Often we collect our new rescue and then spend perhaps an entire week or more being constantly with them. Then we go back to our usual routine and perhaps start going out to work for, let’s say, four hours three days a week. The dog is supposed to understand that we are working and will be coming back? Why? Because we tell them before going out the door? They don’t understand! Allowing them to become totally dependent in the beginning is not a good idea. As soon as you can, get your dog used to a normal household routine, even over the first few days pop out just for a few minutes and then back so that your new rescue gets used to the idea that you will always return. Build the time up gradually. Leaving him for a few minutes at first does not give him enough time to become totally stressed so to teach him from the beginning is kinder and less stressful for him. Do remember that it will take time for your dog to learn what life is about in your home. It can take at least two weeks for a rescue dog to settle in properly and in some cases up to six months before they show their true character. Be patient over this time, he will undoubtedly make mistakes, just ignore them and consistently praise and reward things he does right. Consider taking your dog to a well run training class, even if he seems well trained. The training you do with him will strengthen your relationship and build a good bond. To find a good training class speak to your vet or the rescue group you adopted your dog from. Phone the trainer in advance and ask if you can visit to have a look without your dog. If the answer is ‘no’ forget that group and find another. When you do visit one, watch how they teach, there should be no punishment involved in today’s training classes and everyone, dogs and owners should be happy and having fun. Problem behaviour is not uncommon for rescue dogs to display whilst settling into their new home. Some dogs are not house trained; some might never have been trained at all, some may just need a reminder. Many problems may be minor and will resolve over time with your patience and understanding. Others may be more difficult and you may require some help to resolve them. Even if the problems are difficult to deal with, please do remember that the dog is not being difficult or misbehaving on purpose. Some problems can be difficult to deal with but you rarely meet a dog that is ‘doing it on purpose!’ Contact the rescue group you adopted your dog from or seek the help of a good trainer or behavioural counsellor for help and advice. The rewards gained from working through the problems with a dog are immeasurable. The joy of helping a rescue dog is incredible. The only thing left to say is …. …. well done on adopting your rescue dog, enjoy every minute. Can’t adopt? Why not sponsor a dog instead. Find out how.